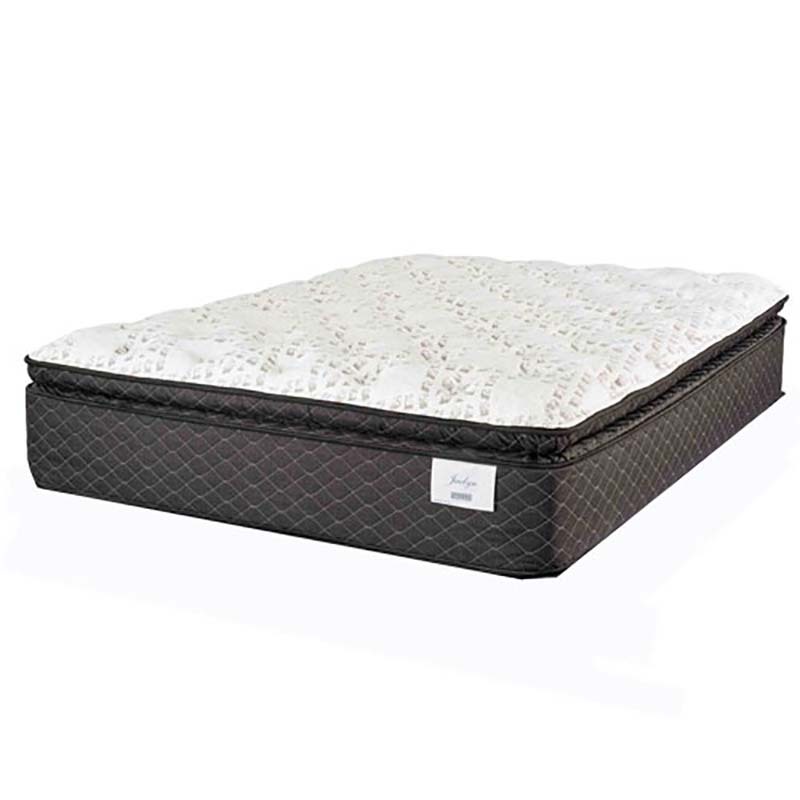 Drift into a deep sleep on the Symbol Birmingham Mattress. 2-inches of plush pillow top padding will hug your every curve! Crafted with 789 individually pocketed coils, the Birmingham is designed to deliver support to every inch of your body.